Canadians accept potholes as one of the less pleasant rites of spring. As the ground thaws, new ones appear and old, un-repaired road divots get bigger. I wonder if motorists would be so complacent if we knew what the real cost is to their wallets? A hard hit can damage wheels and tires, as well as steering and suspension components or simply knock wheels out of alignment. I set out to write a story on pothole-related vehicle damage for Automotive News Canada but discovered there’s little information available to help measure the scope of the problem. There’s nothing in the way of aggregated national data. 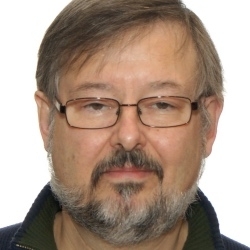 Statistics Canada suggested I check with provincial and municipal governments. Some cities, such as Toronto, handle their own damage claims. The Insurance Bureau of Canada does not track pothole damage specifically, folding it into general comprehensive claims. “I wish I had the data,” Steve Kee, the bureau’s director of media and digital communication told me. Kee pointed out most pothole-related claims would probably fall below a policy’s deductible portion. “It may be hard to quantify the actual damage,” he said. The only big round number I could come up with was essentially an educated guess, the result of an April 2016 survey by the Canadian Automobile Association. The poll found Canadians faced an estimated $1 billion in pothole-related damage to their vehicles each year. One in four of those surveyed said they’d hit a pothole hard enough to require damage repair in the last five years at an average cost of $360. 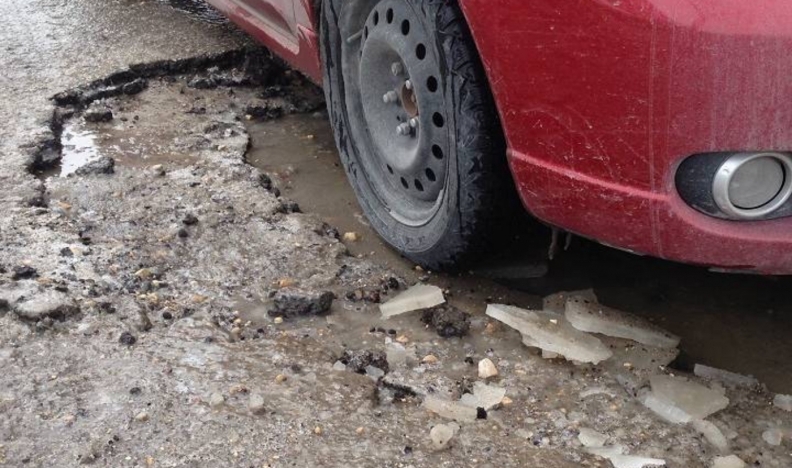 Manitoba Public Insurance does track pothole claims. Spokesman Brian Smiley said the Crown auto insurer receives about 600 claims a year at an average cost of about $2,100. That may not be the whole story. How many motorists avoid filing claims for fear the insurer will conclude they could have avoided the pothole? Manitoba dealers I canvassed said they routinely see pothole-damaged vehicles needing new rims, tires and $120 alignments. Steve Chipman, dealer principal for Birchwood Automotive Group, said the 50 advisers at his 17 service departments each see an average one pothole-related repair per day. Beyond immediate damage, dealers pointed out regular travel over potholed and frost-heaved pavement prematurely wears out things like bushings and ball joints, adding to vehicle operating cost. Potholes may be a fact of life but perhaps it’s time to get a better handle on their hidden overall cost to auto owners, if only to spur governments to do a better job of road maintenance.